Listen to those ghosts sing ! No it isn’t Disney’s Haunted Mansion. And no, you won’t actually hear them sing in this podcast. But Tio Gilberto and the Twenty Seven Ghosts is a story you won’t want to miss by one of my favorite new writers my friend Ben Francisco. 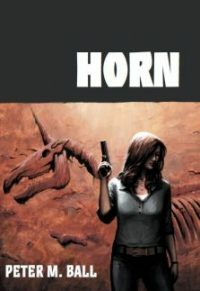 Listen to it for free at the above link to Podcastle where it recently appeared. 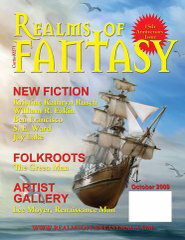 Or track it down in Realms of Fantasy October 2009. 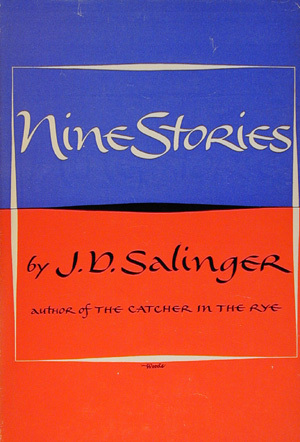 Rest in peace Mr. Salinger. As much as I want to read your unpublished novels I hope your wishes are respected. On winning Aueralis awards !